How are you celebrating International Women’s Day? This Thursday, March 5, 2015, Join the Feminist Party at the Library and Archives Canada, 395 Wellington St, Ottawa. Doors open at 6:00 p.m., program begins at 7:00 p.m.
You can find out more about this event through the International Women’s Day Ottawa Facebook page. Not in Ottawa? Search for International Women’s Day events globally on the official website. 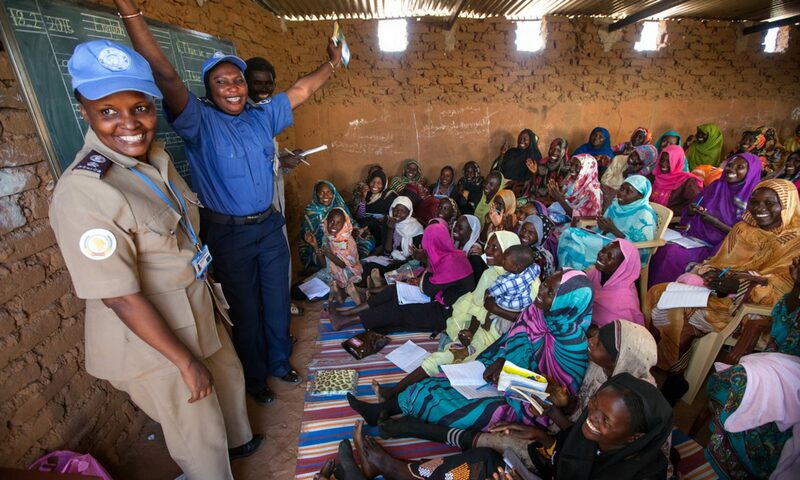 Next PostNext IWD Blog Series – Learn what the Nobel Women’s Initiative has been doing to promote gender equality in the field of Women, Peace and Security.